Something you'd like to hear us discuss? 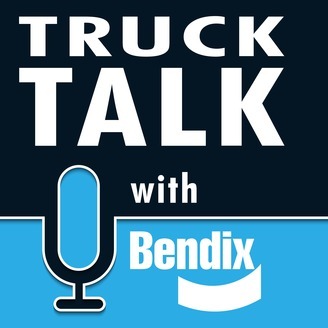 Email TruckTalk@Bendix.com Bendix Commercial Vehicle Systems develops and supplies leading-edge active safety technologies, energy management solutions, plus Bendix brand air brake charging and control systems for medium- and heavy-duty vehicles across North America. 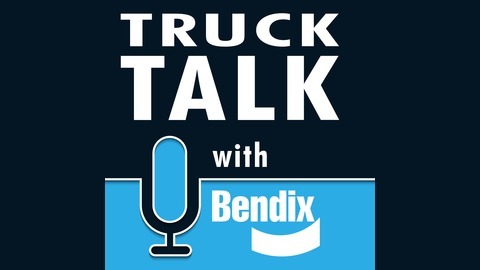 Truck Talk with Bendix is hosted by Denise L. Rondini, president of Rondini Communications, a communications company covering the trucking industry. Projects include: magazine feature articles, white papers, blogs, profile articles, website copy, press releases and more. Rondini has been involved in the trucking industry for nearly 35 years.